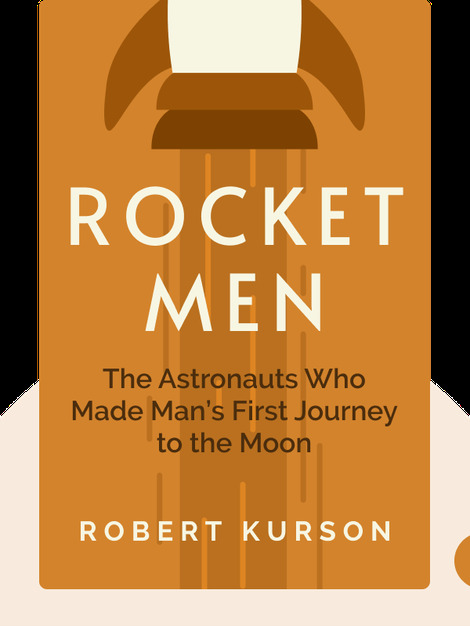 Rocket Men (2018) tells the riveting story of Apollo 8, the moon mission that put the United States ahead of the Soviet Union in the Space Race. In 1968, NASA chose to risk everything. They had to beat the Soviets to the moon, and they had just four months to do it. 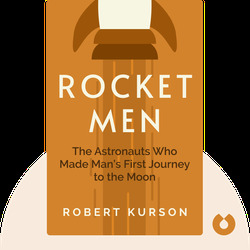 Robert Kurson is an award-winning writer whose work has been published in the New York Times Magazine, Rolling Stone and Esquire.